Last year’s risk management and professional indemnity report with broker Marsh told a story of progress; firms felt risk culture had significantly improved in the ten years since Lehman Brothers’ collapse. 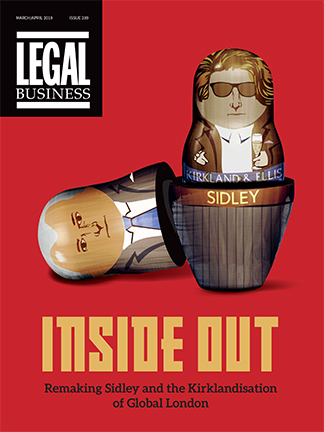 However, risk remains a moving target and there is a feeling recent unpleasant episodes at a number of City law firms means much-touted improvements in culture have yet to include progress in professional ethics. 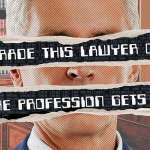 The government has proposed new legislation that would make it illegal for employers to use gagging orders to prevent the reporting of sexual misconduct in the workplace to police. The Ministry of Justice (MoJ) has come under fire in parliament after widespread IT disruption wrought chaos on the functioning of the justice system. 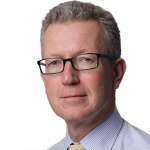 The Solicitors Regulation Authority (SRA) has condemned a Government plan to mutually recognise international legal qualifications as part of post-Brexit trade deals. The trend of large firms dismissing partners for wrongdoing following internal investigations continues with Clyde & Co today (12 October) announcing the dismissal of a senior partner after investigating complaints of ‘inappropriate behaviour’ from two female lawyers. As the UK careens towards the March 2019 deadline, the Government has released a contingency plan outlining rules for cross-border European disputes in the event of a no-deal Brexit. 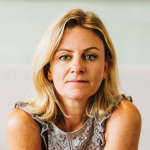 Draining the swamp – Do NDAs represent a #MeToo problem for the profession? A light has lately shone on a legal document which, by definition, should never bask in the sunshine. 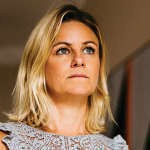 The saga, which was to trigger reverberations concerning abusive behaviour in many industries – and lawyers’ role in drafting gagging orders – began in October 2017, with disclosures by British producer Zelda Perkins (pictured). 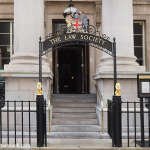 The UK legal sector could lose nearly £3bn in turnover growth and have 10,000 fewer jobs by 2025 with a no-deal Brexit, according to forecasts published by the Law Society. 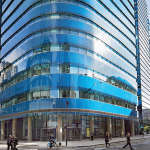 The UK’s top law firms, particularly Allen & Overy (A&O) and Clifford Chance (CC), have been condemned by MPs for their gender pay gap efforts. 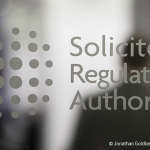 The Solicitors Regulation Authority (SRA) has launched a public consultation to inform changes to rules underpinning the reporting of misconduct as the industry claims a lack of clarity around the use of non-disclosure agreements (NDAs).